The Memory of Water from Ananda on Vimeo. It is often said that there is “no scientific evidence” that homeopathy works- this is definitely not the case! Admittedly more research is needed, but there are already high quality randomised clinical trails demonstrating that homeopathy is clinically effective beyond placebo. Scientific scepticism about homeopathy arises from its use of highly dilute medicines. 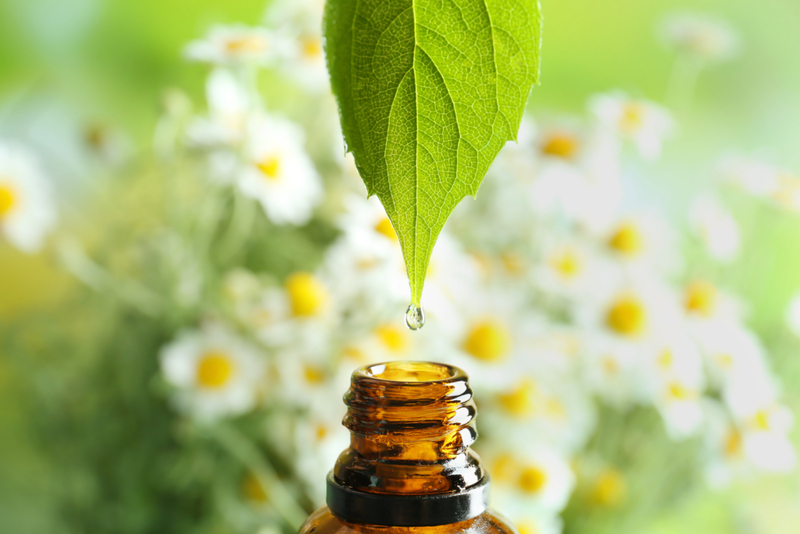 A recent systematic review found that 75% of 67 published in vitro experiments investigating the effects of high potency homeopathic medicines reported effects of homeopathic ultra- high dilutions (1). For example, homeopathically-prepared thyroxine can slow down metamorphosis of tadpoles into frogs (2). These results were replicated by five separate laboratories in Austria and confirmed by the results of similar experiments carried out by an independent team in Brazil (3). The homeopathic thyroxine used was so highly diluted that you would not expect any molecules to be present. Methods used to prepare homeopathic medicines are remarkably similar to some used in cutting-edge nanotechnology and there is growing evidence that nanoparticles play a crucial role in the action of homeopathic medicines. 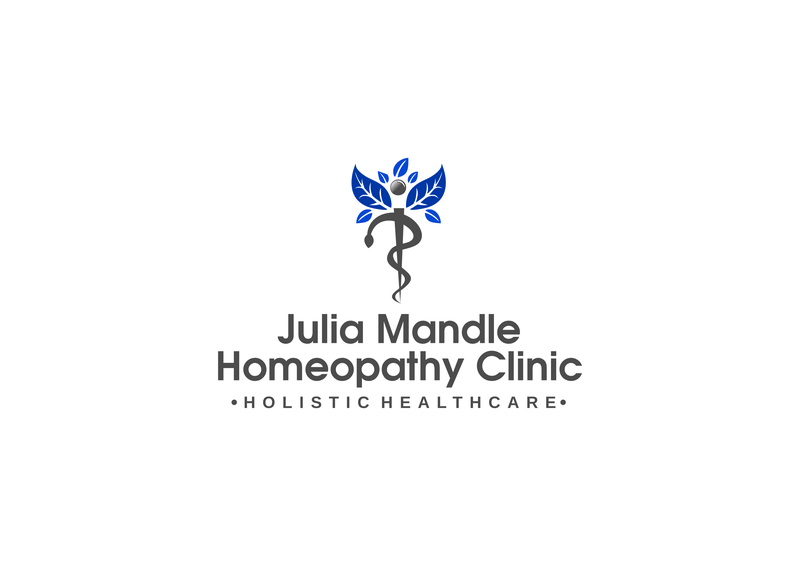 The balance of evidence also suggests that homeopathically prepared remedies are not the same as plain water and do indeed have some biological activity. Nobel Prize-winning Virologist who discovered the AIDS virus Professor Luc Montagnier wrote: “that DNA produces structural changes in water, which persist at very high dilutions, and which lead to resonant electromagnetic signals that we can measure. High dilutions of something are not nothing. They are water structures which mimic the original molecules. You can calculate that there is not a single molecule of DNA left. And yet we detect a (n electromagnetic) signal” (4). There is sound evidence of research has been done of homeopathy’s effectiveness, particularly with regard to chronic, long term conditions. For example, up to the end of 2014, there have been 189 peer-reviewed papers, with useable data, that reported randomised controlled trials (RCTs) of homeopathy on 100 different medical conditions. Of these, 104 papers were placebo-controlled and were eligible for detailed review programme. Of these 104 RCT papers, 43 (41%) reported positive findings, 5 (5%) were negative and 56 (54%) were non-conclusive (5). 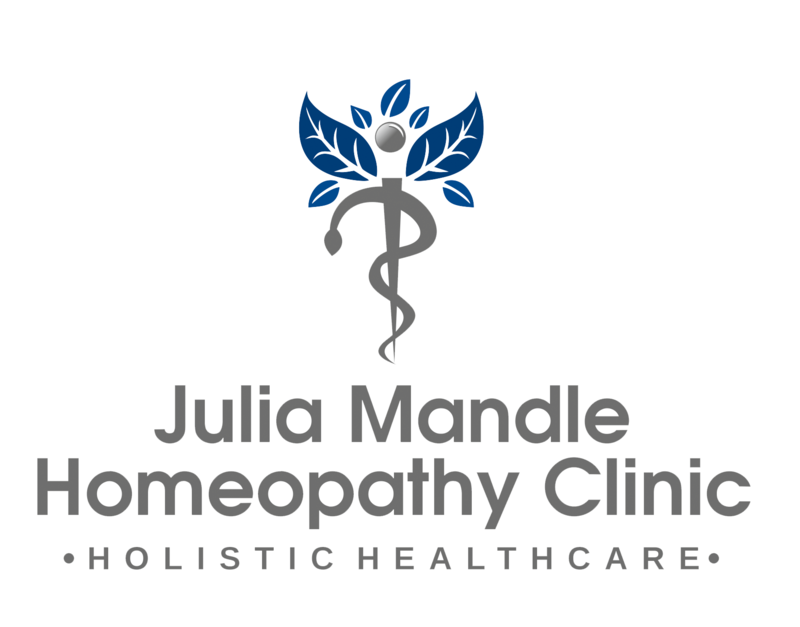 A service evaluation at the Bristol Homeopathic Hospital recorded the outcome of homeopathic treatment in over 6,544 consecutive patients. In this study, carried out over a six-year period, 70.7% of patients reported an improvement in their health (6). The best clinical results were seen in the treatment of children with eczema and asthma, and adults with inflammatory bowel disease, irritable bowel syndrome, menopausal problems and migraine. Other conditions which improved after homeopathic treatment included arthritis, depression and chronic fatigue syndrome. In laboratory experiments, homeopathic medicines have been shown to exert effects in white blood cells, cancer cells, tadpoles and plants (Belon’s work with histamine inhibited the allergic response in human white blood cells. Endler’s work with thyroxine slowed down the metamorphosis of tadpoles) (7). The dramatic reduction (84%) in Leptospirosis infection rate observed in 2007 when Cuban government, which did not have time to produce vaccines for the entire population during an epidemic outbreak, gave a homeopathic medicine to 2.3 million people (8). A multinational comparative effectiveness study with 30 doctors, at six clinical sites in four countries, including the UK, treating patients with acute respiratory problems. Response at 14 days was 82.6% for homeopathy compared to 68% for conventional treatment. The rate of adverse events for conventional treatment was 22.3%, versus 7.8% for homeopathy. A replication of this study included 1,577 patients, of whom 857 received homeopathic and 720 conventional treatment: improvement was significantly faster with homeopathy (9), (10). A double-blind, randomised, placebo-controlled trial of individualised homeopathic treatment (LM potency) versus placebo in 53 patients concluded that individualised homeopathy is significantly better than placebo in lessening tender point pain, improving the quality of life and overall health, and less depression of persons with fibromyalgia. A broad selection of homeopathic medicines in LM potencies was prescribed and the trial was carried out over a four- month period (11). Spence D, Thompson E, Barron S. Homeopathic treatment for chronic disease: A 6-Year, university-hospital outpatient observational study. J Altern Complement Med 2005; 5:793-8.